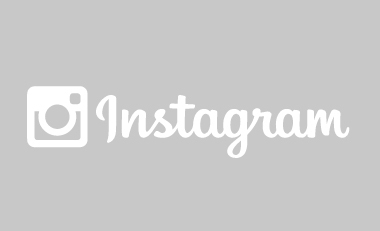 I'm a lead product marketing manager at Instagram, sitting on the consumer marketing team. I'm the lead PMM for Community, focused on the well-being and growth pillars. I lead large-scale product launches and consumer marketing campaigns for a diverse global audience. I joined the team in 2015 and have watched it scale from 3 people to a robust global marketing organization. I'm passionate about working on products that ensure a safe and positive community for all voices, and I'm focused on campaigns that move both product and brand sentiment metrics in a measurable way. Previously, I was the associate director of online strategy at Chronicle Books, heading up the launches for beautiful books and overseeing web, email, and social for the brand.